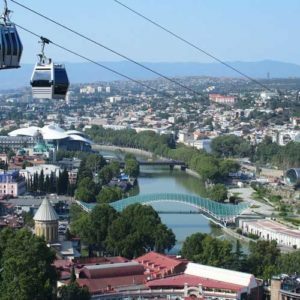 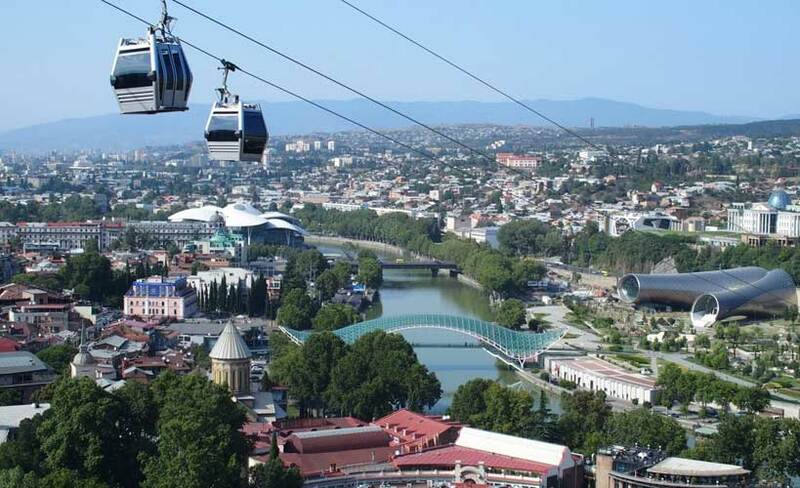 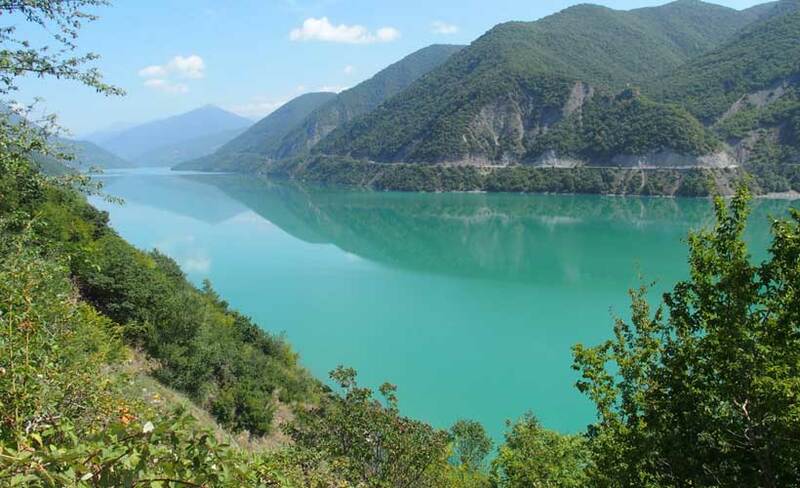 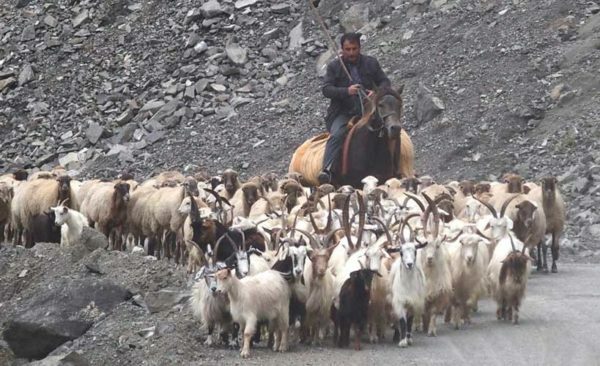 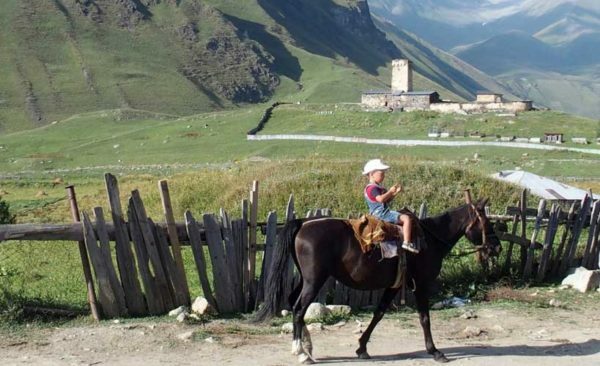 At the crossroads of Asia and Eastern Europe, between the Black Sea and the Caspian Sea, the Caucasus is a unique travel destination. 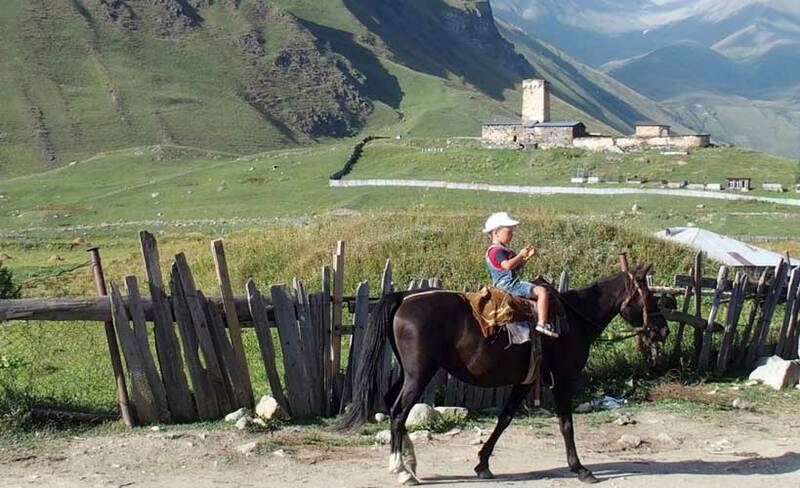 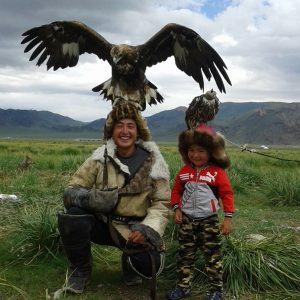 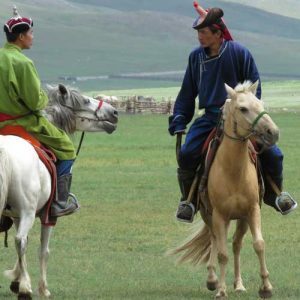 Few tourists visit this fascinating region, but those who do are struck by its beauty, culture and history. 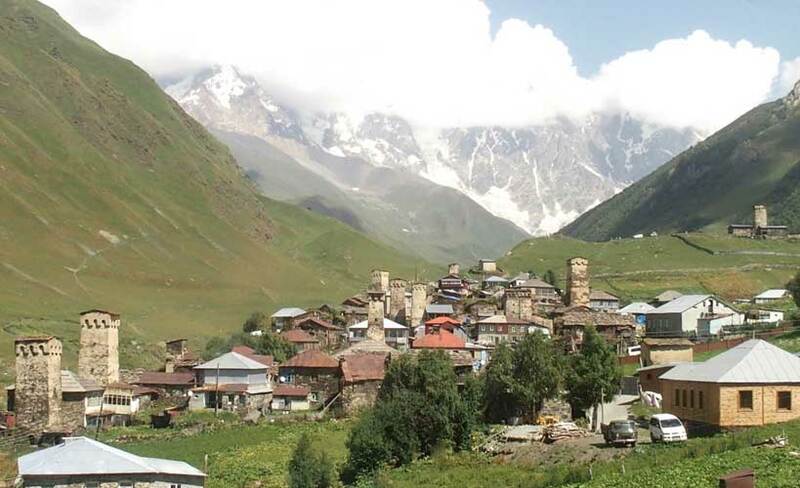 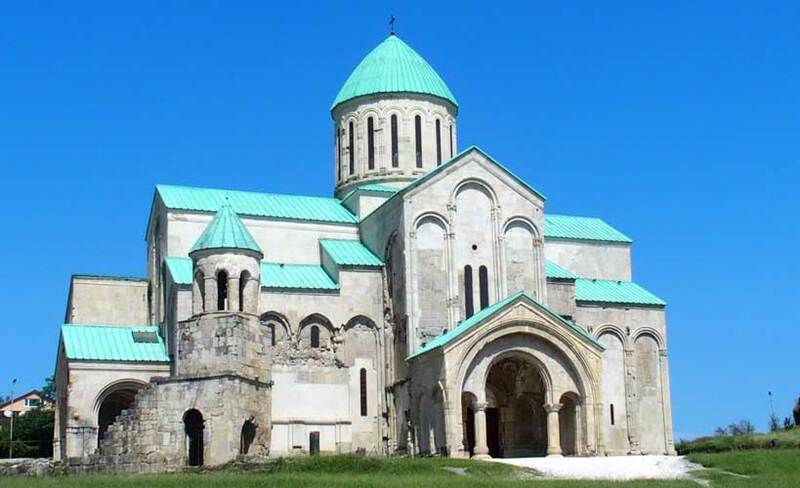 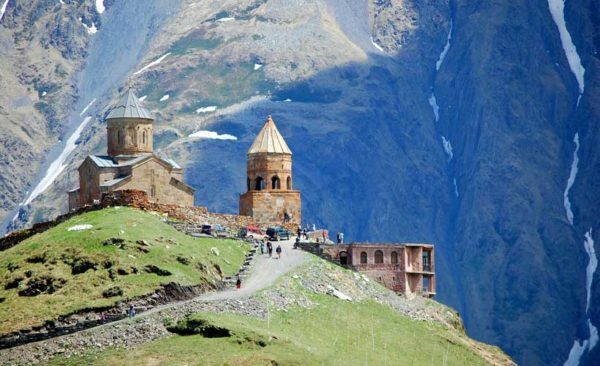 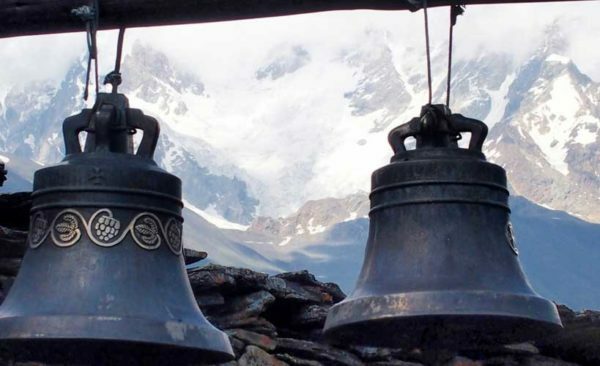 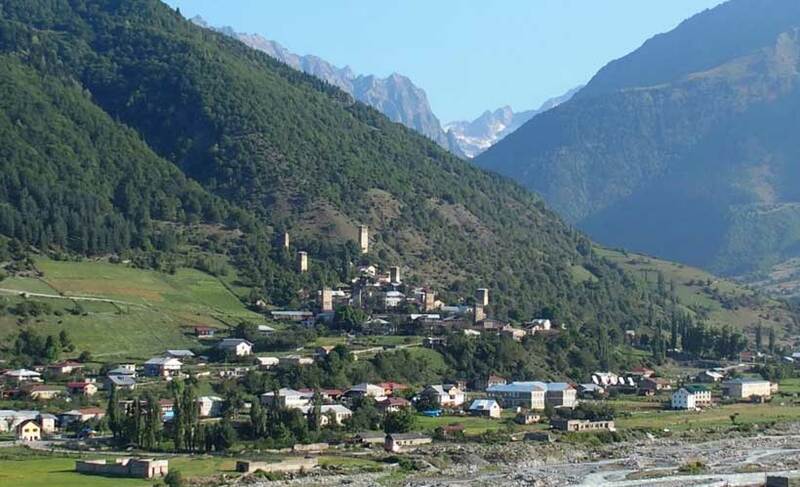 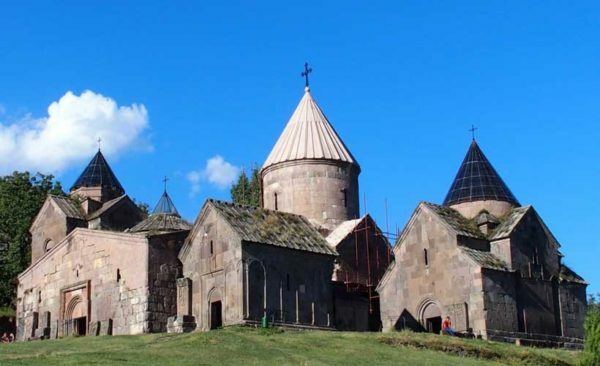 Guests on our Georgia Armenia Azerbaijan tours will pass snow-capped mountains, glaciers and gorges; dine with local families and explore rock-hewn villages, mosques, UNESCO World Heritage-listed monasteries and churches.